White Wolf : Indigenous woman, Eve Reyes-Aguirre is running for US Senate in Arizona. 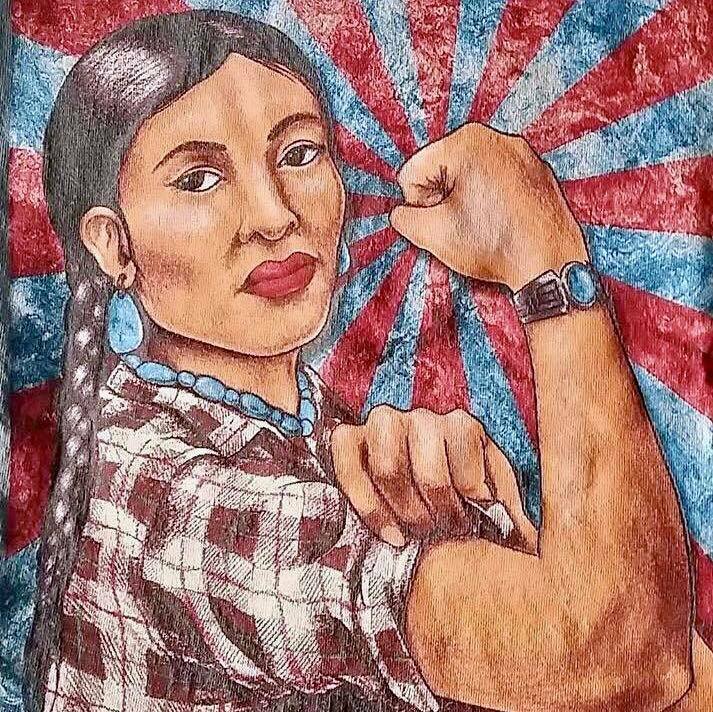 Indigenous woman, Eve Reyes-Aguirre is running for US Senate in Arizona. “There is an urgent need to respect and promote the inherent rights of Indigenous Peoples.” I will work to maintain and deepen the recognition of our political, economic, and social structures and reinvigorate the respect that our cultural and spiritual traditions, histories, and philosophies deserve. 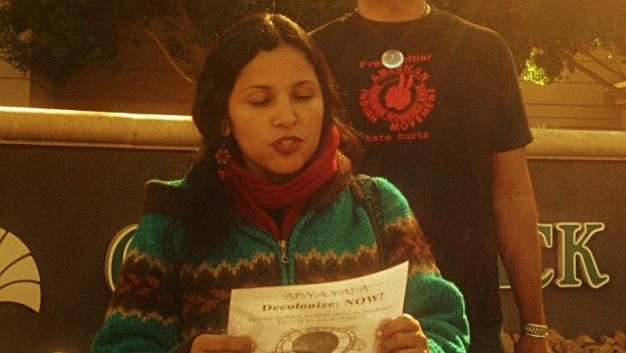 Eve is an Indigenous woman who has fought on behalf of the community and the land for over 20 years. Born and raised in East Los Angeles, Eve moved to Phoenix, Arizona in 1998 where she and her husband, Billy Aguirre, raised four children. Eve is proud to run for the U.S. Senate as a member of the Green Party because she believes that government should work in the best interests of the people they represent, as well as for the future generations. She does not accept funding from special interests or corporate giants. 🌻Eve Reyes-Aguirre is running for US Senate in Arizona. Responses to "Indigenous woman, Eve Reyes-Aguirre is running for US Senate in Arizona. "